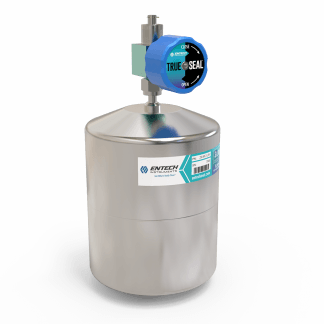 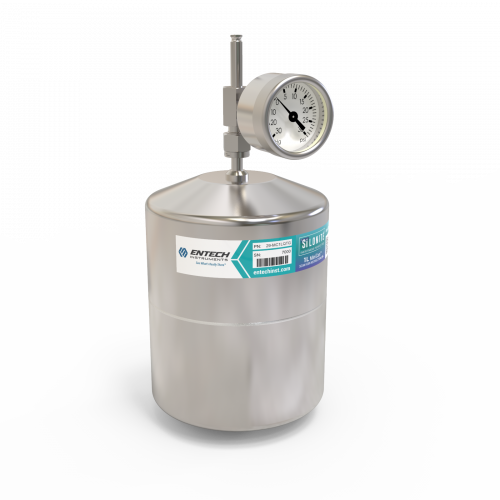 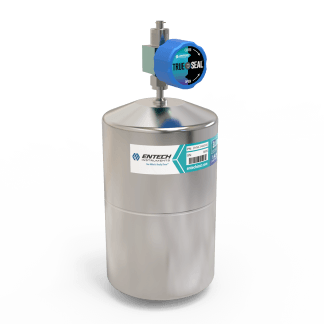 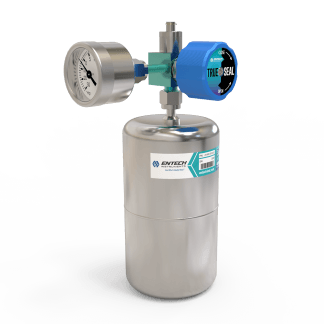 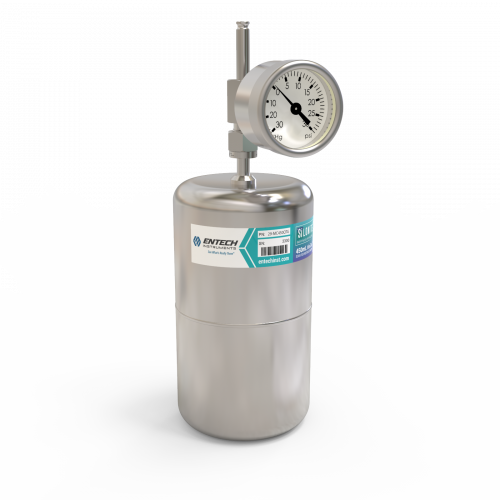 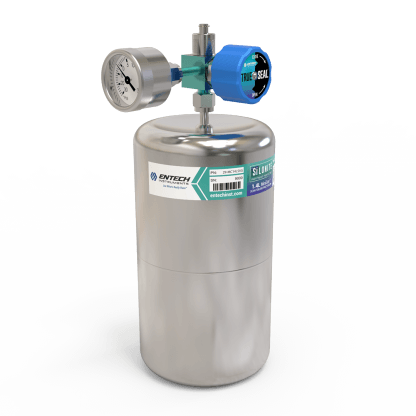 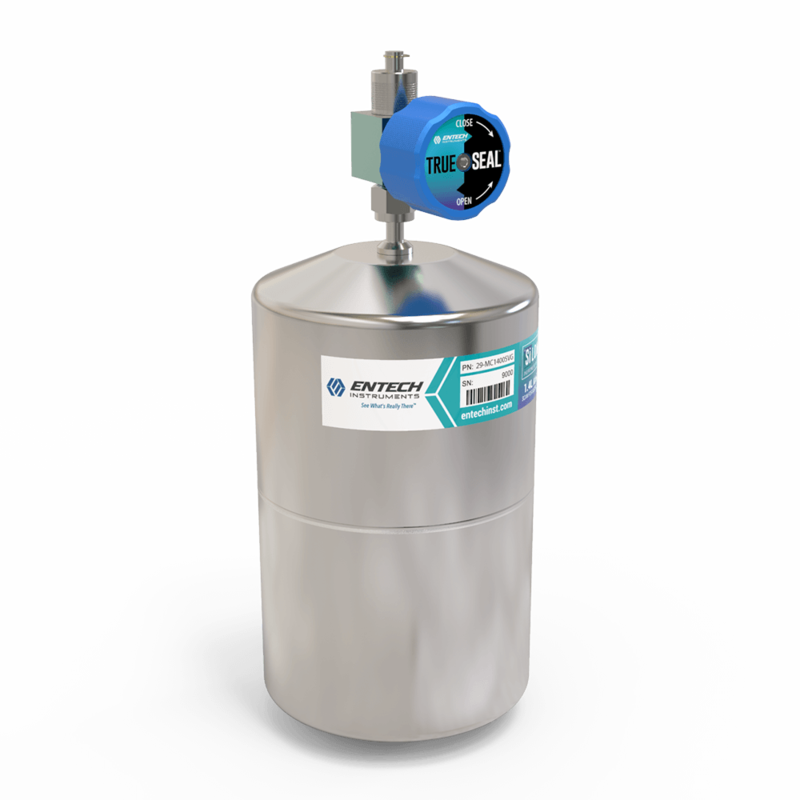 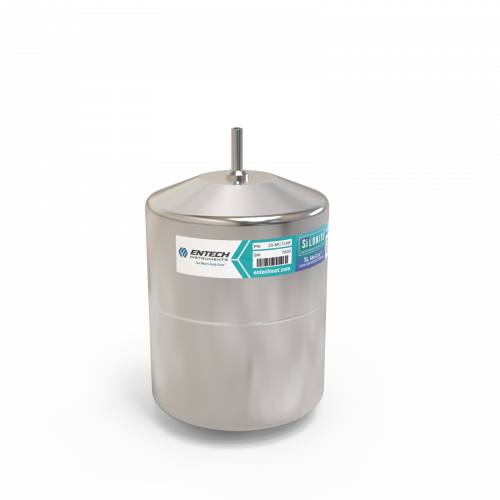 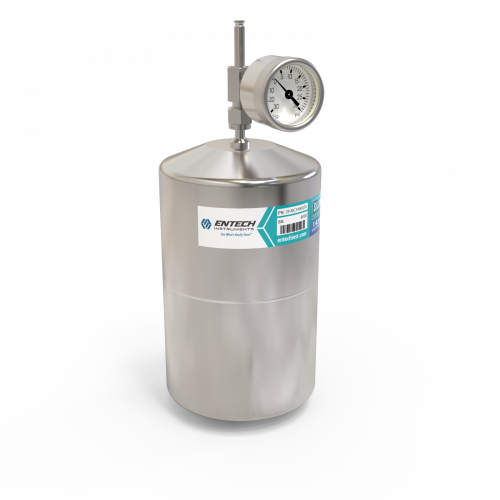 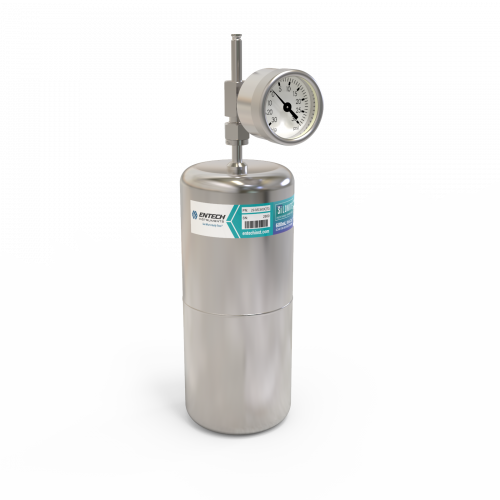 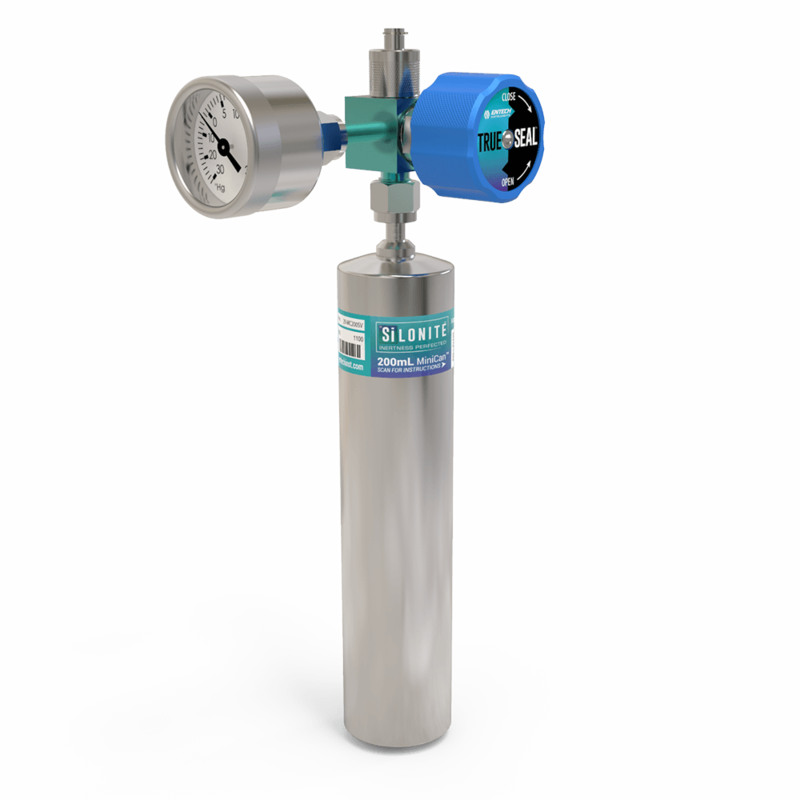 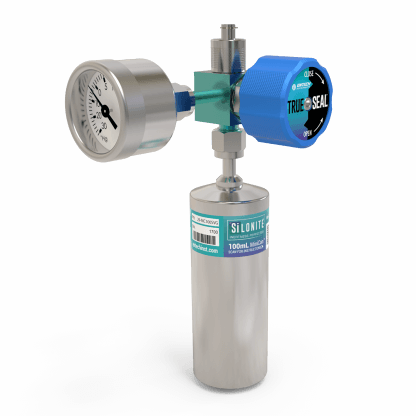 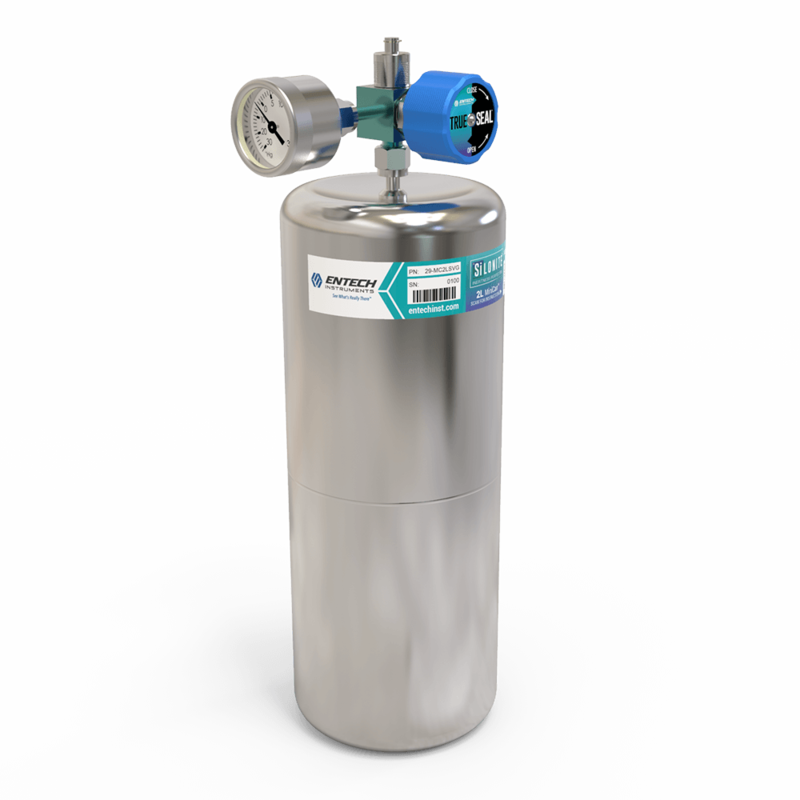 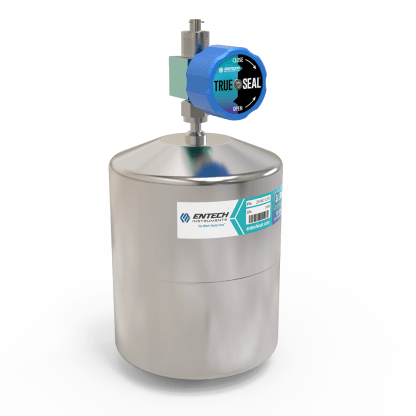 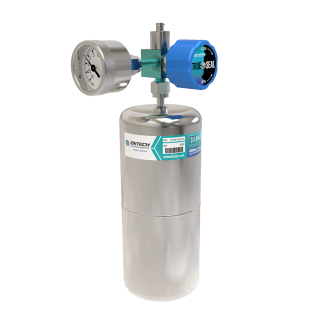 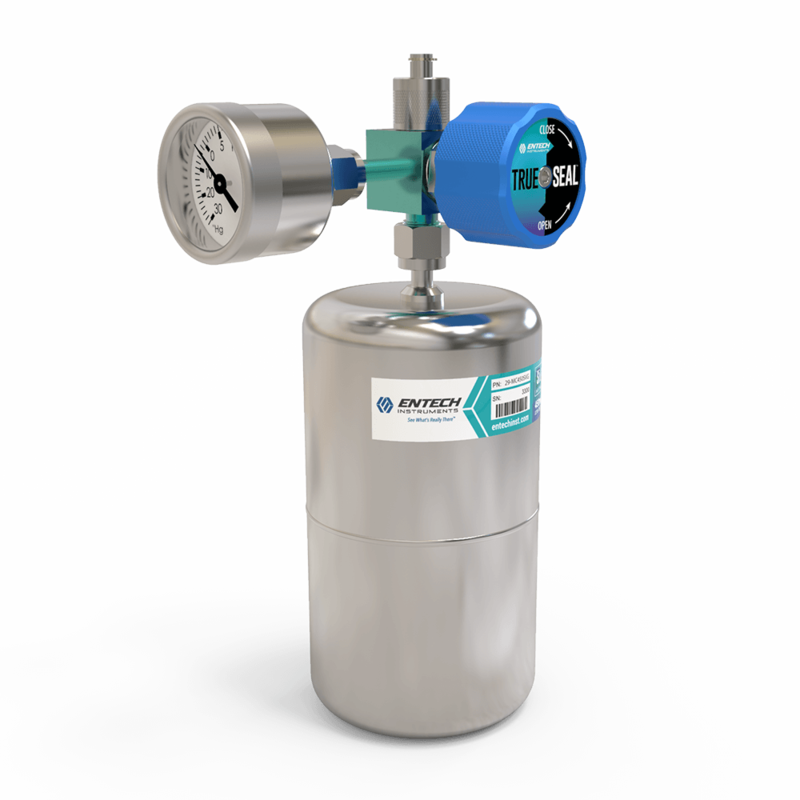 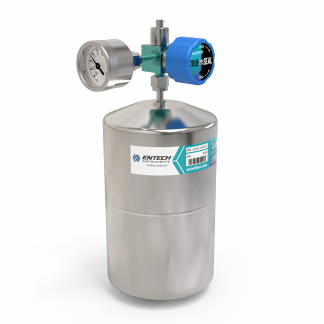 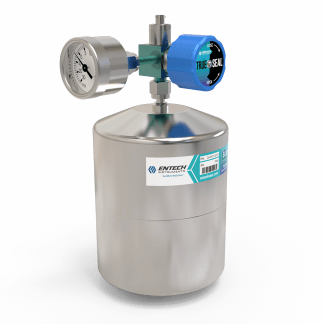 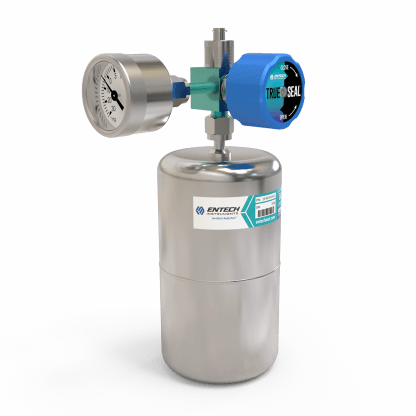 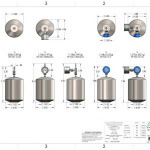 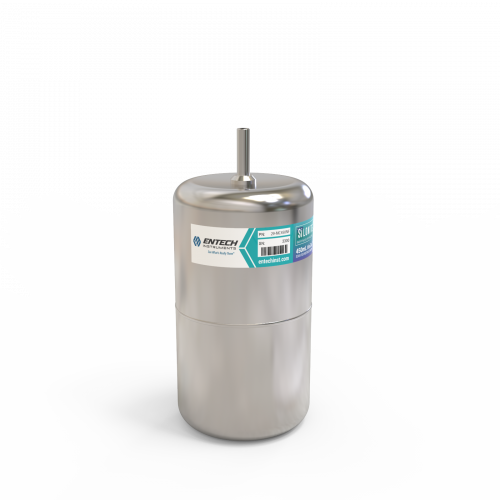 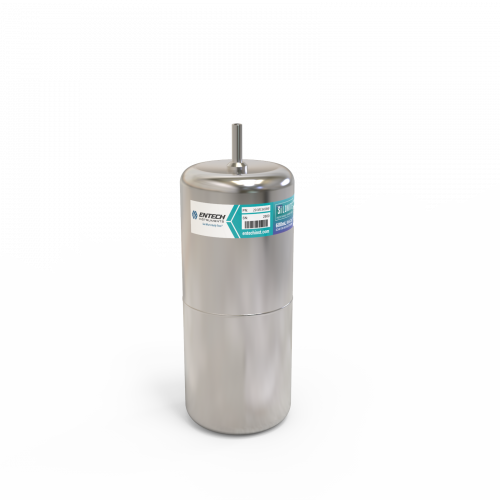 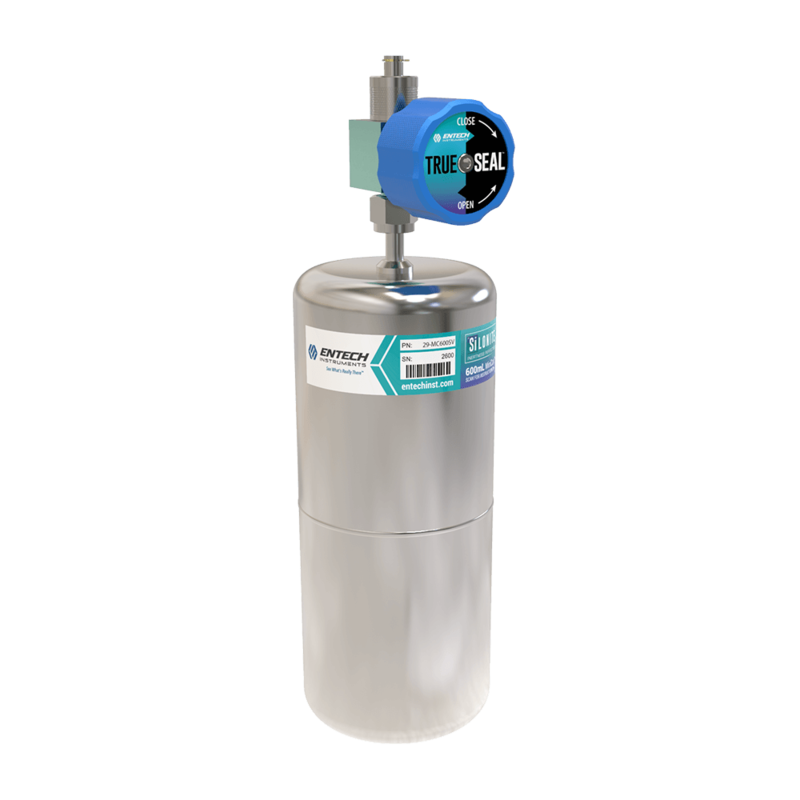 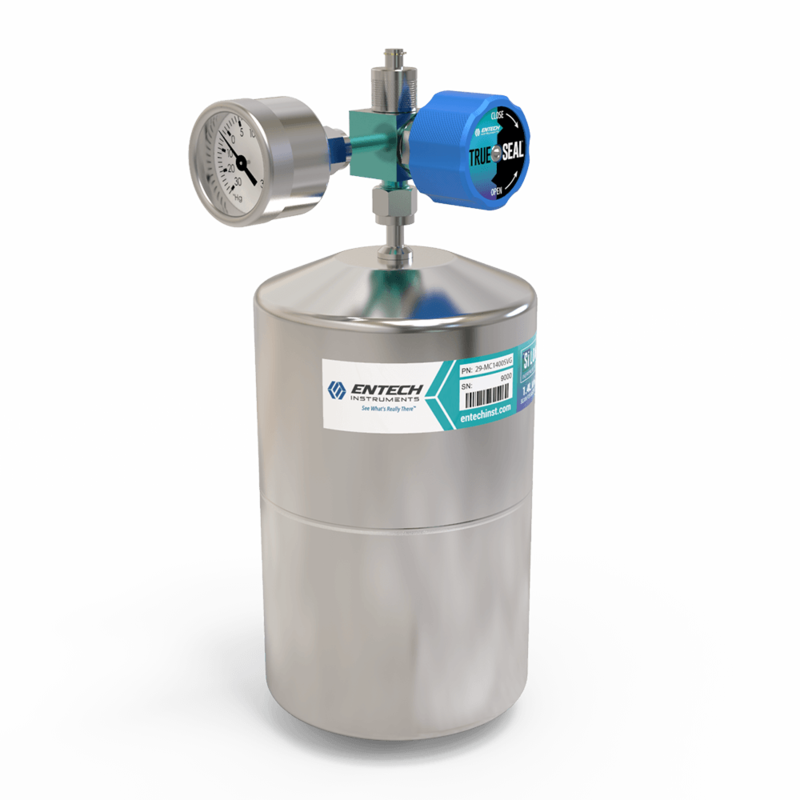 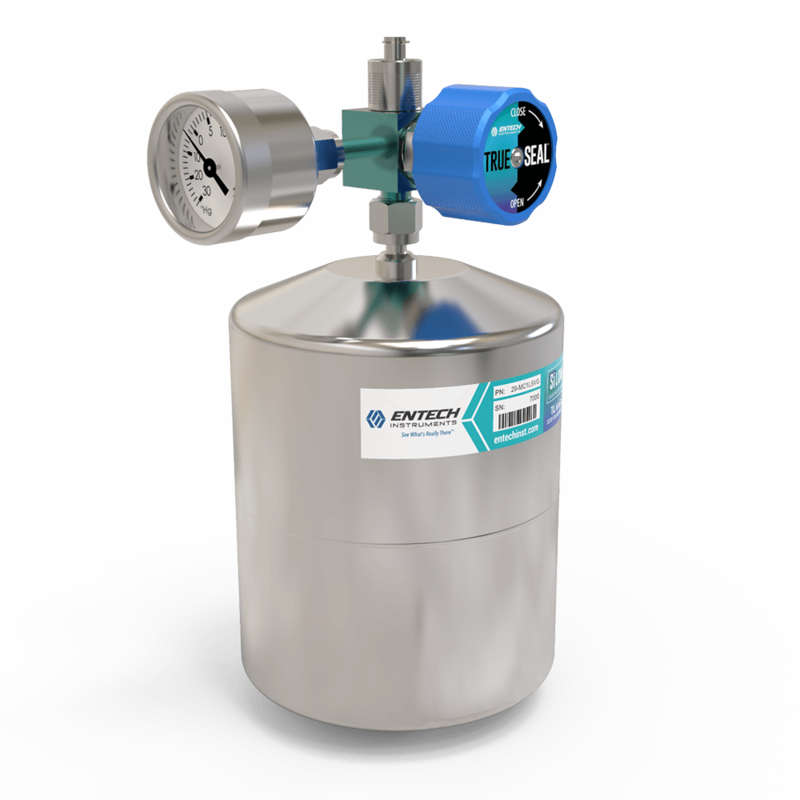 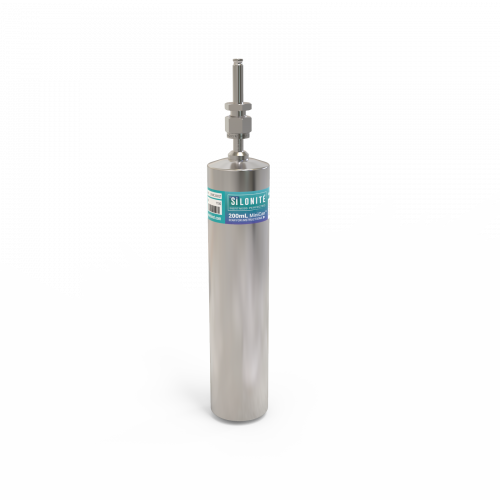 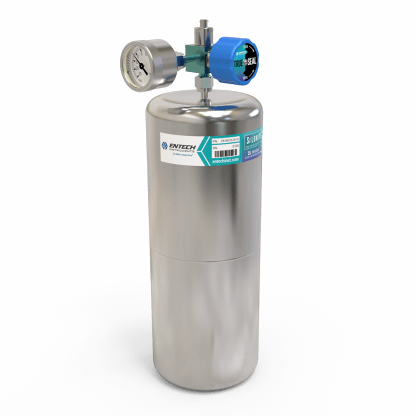 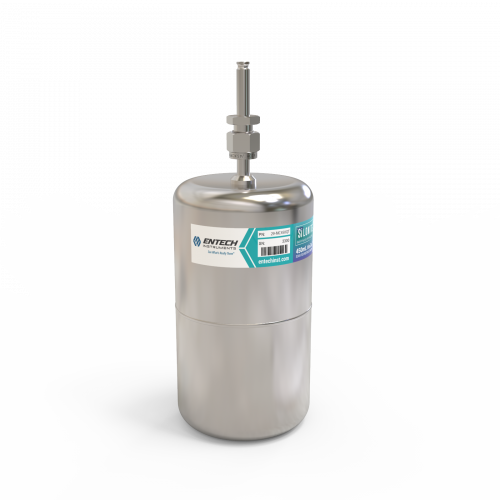 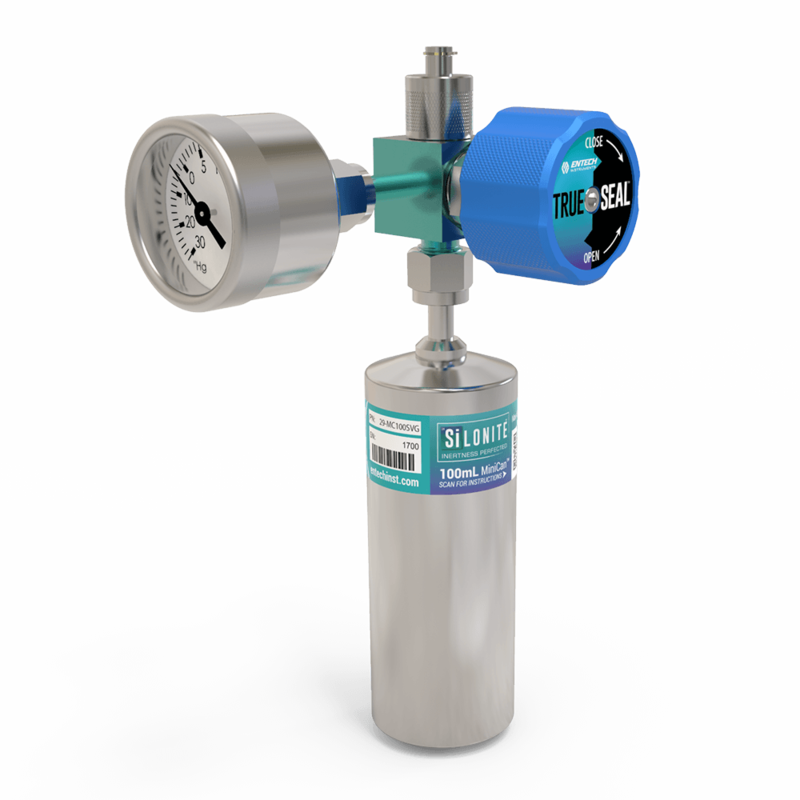 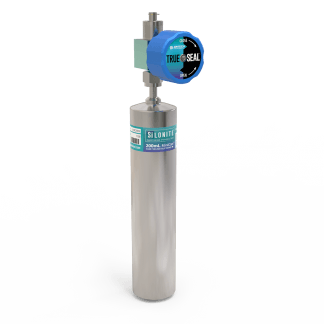 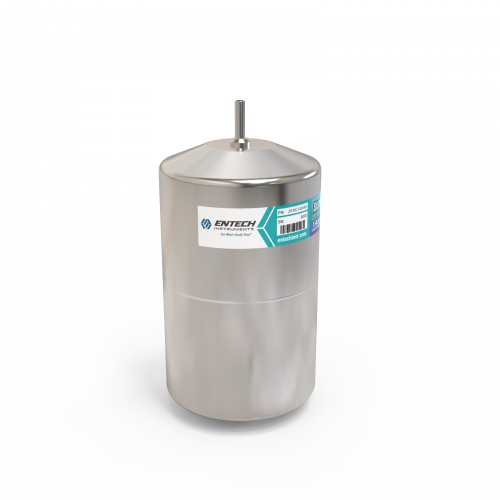 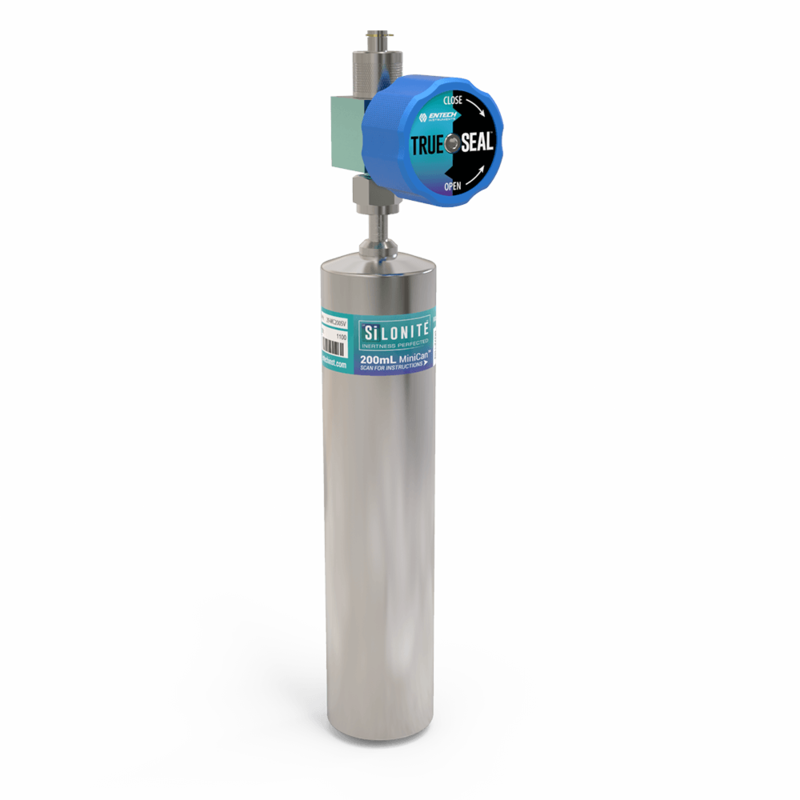 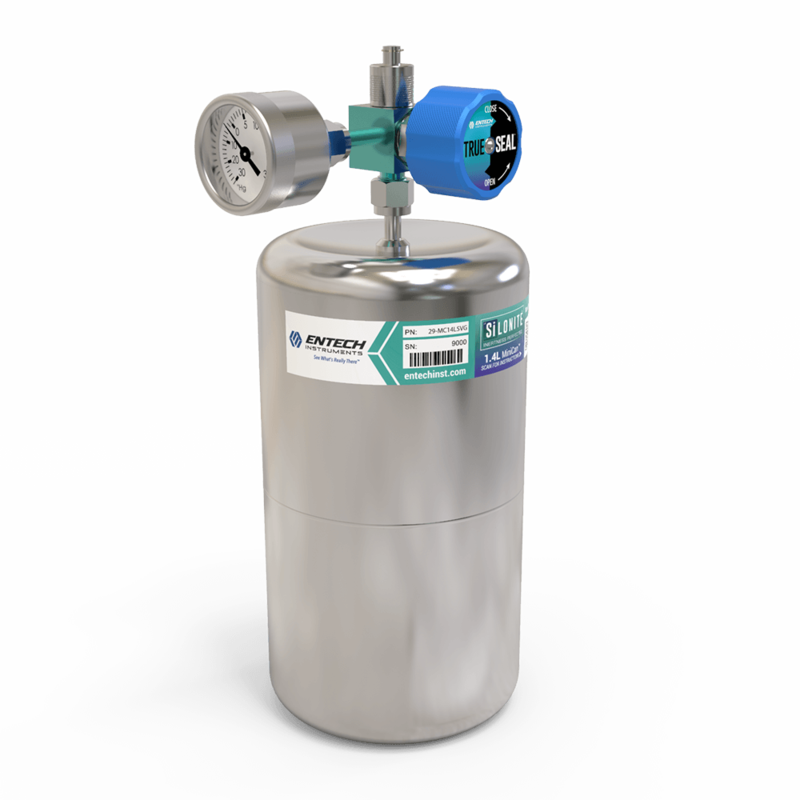 Entech canisters are widely considered the most accurate and reliable whole air sampling systems in the industry. 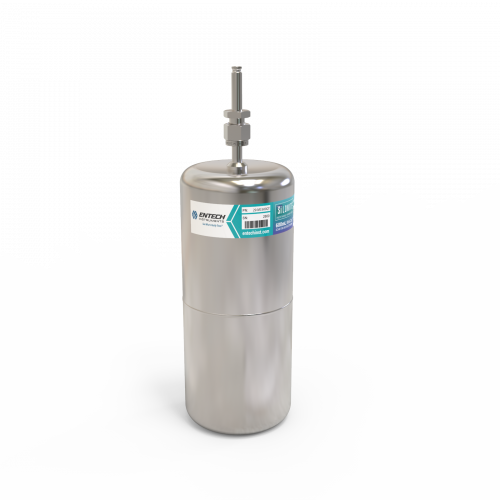 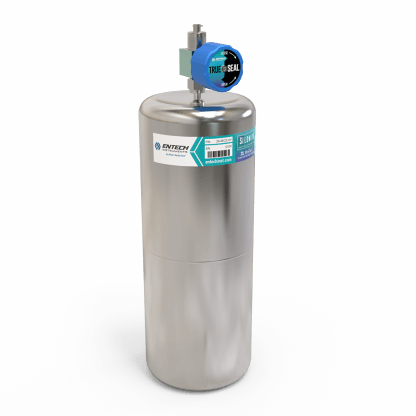 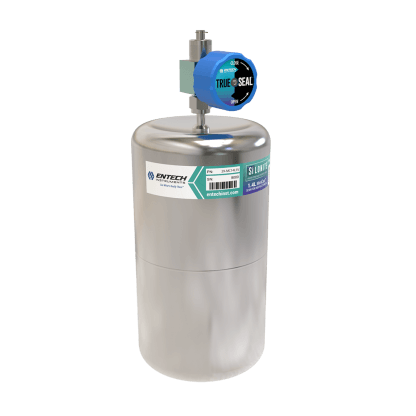 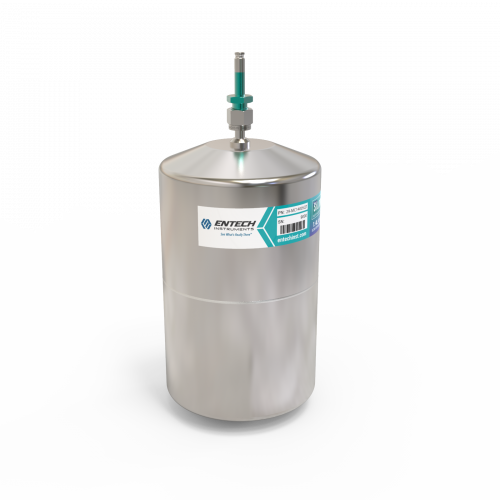 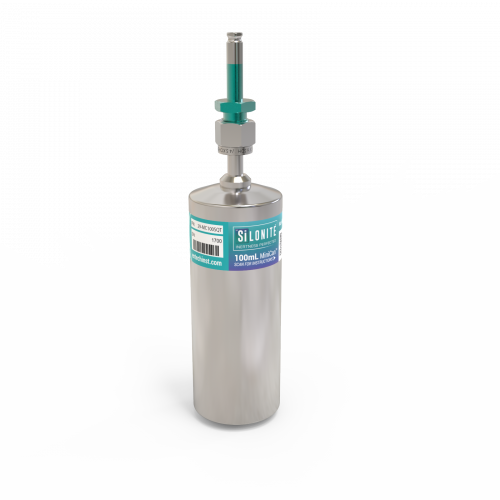 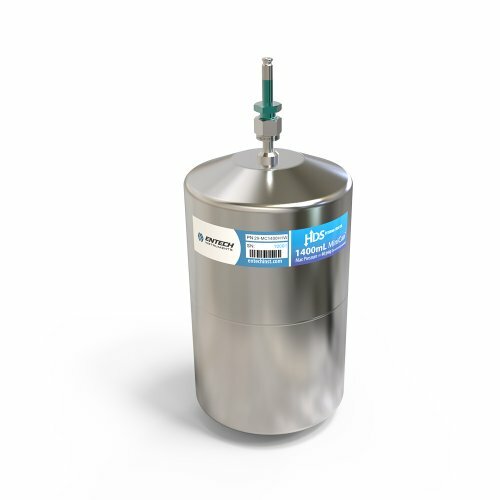 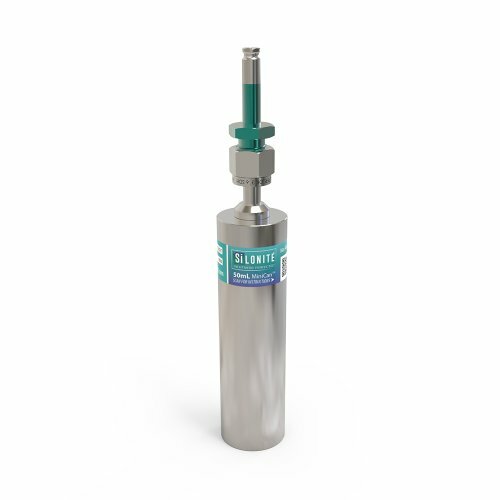 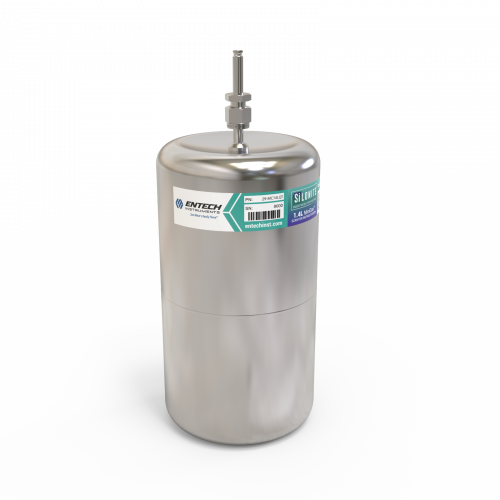 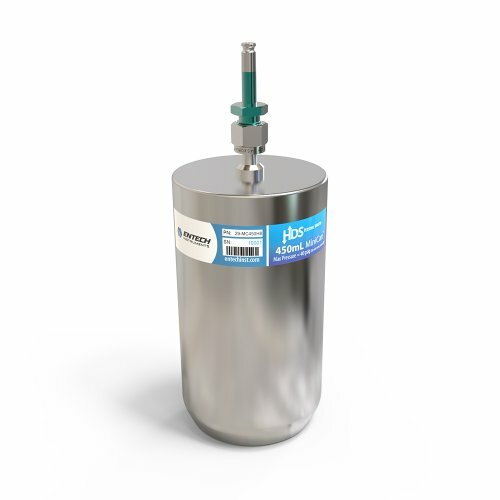 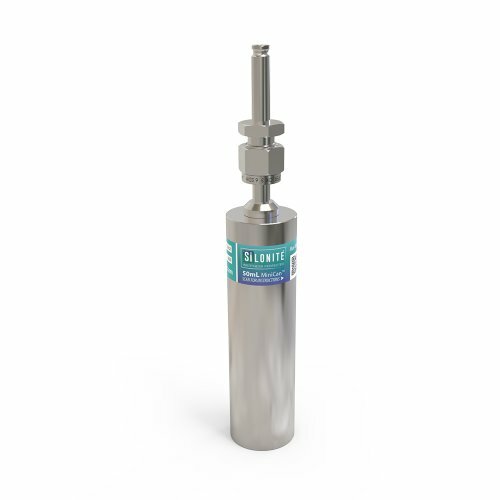 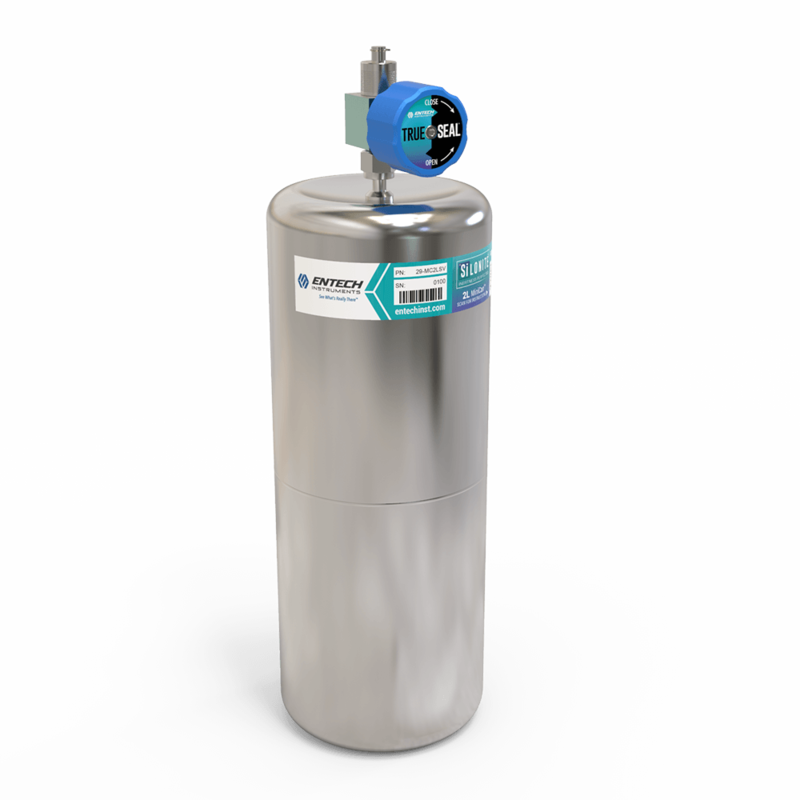 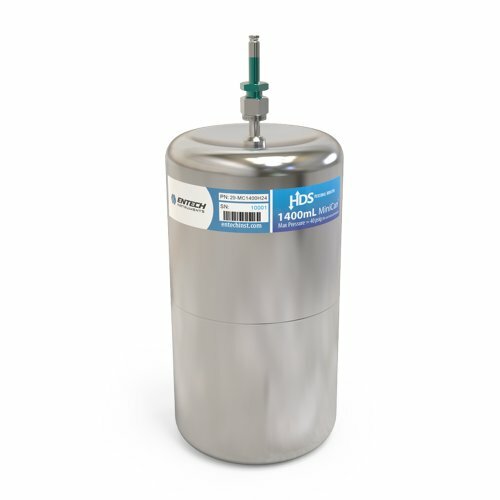 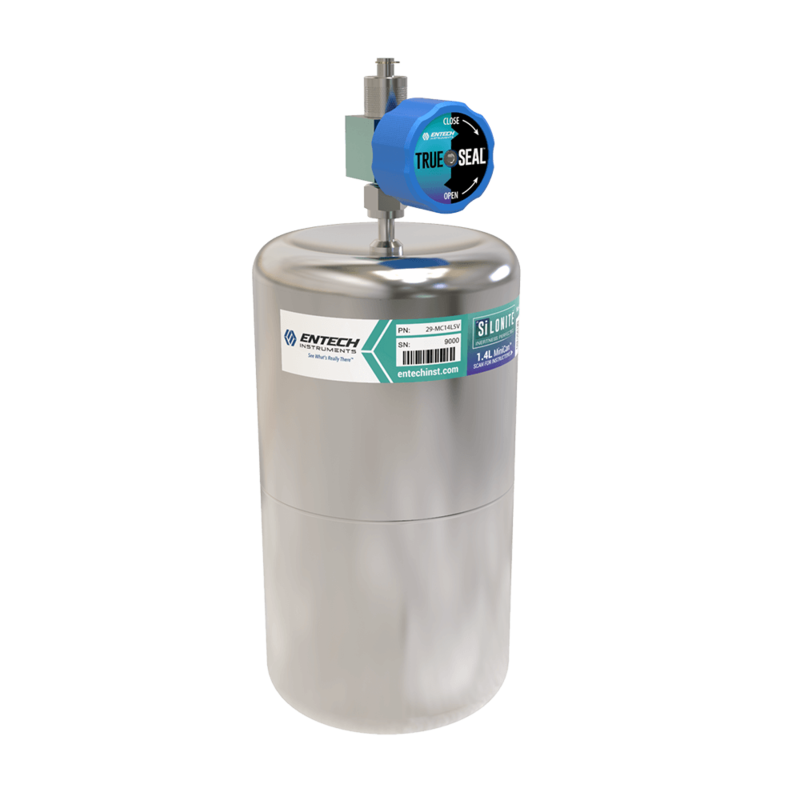 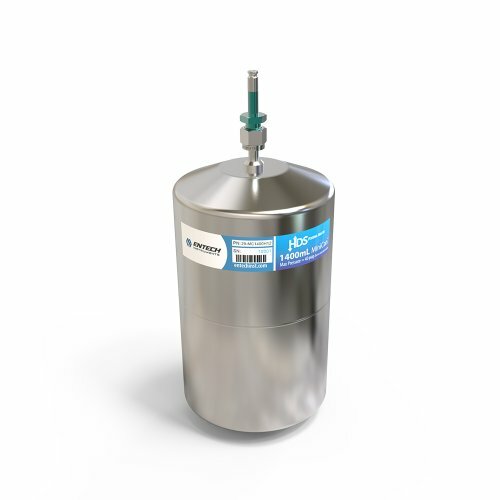 All Entech canisters feature SiloniteTM, an ultra-inert ceramic coating that prevents exposure of target chemicals to catalytic metal surfaces and increases the range of recoverable compounds. 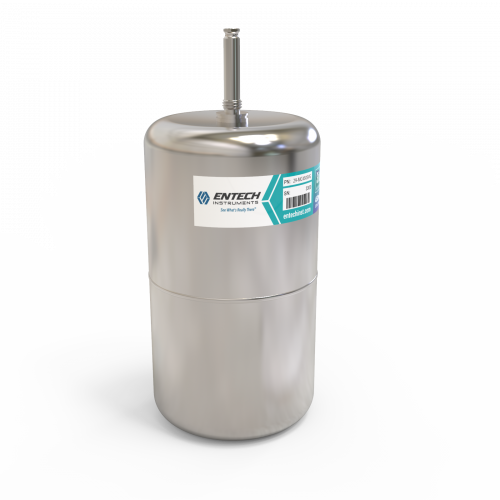 This coating also ensures Entech canisters clean up faster than competitive canisters, saving you time and money. 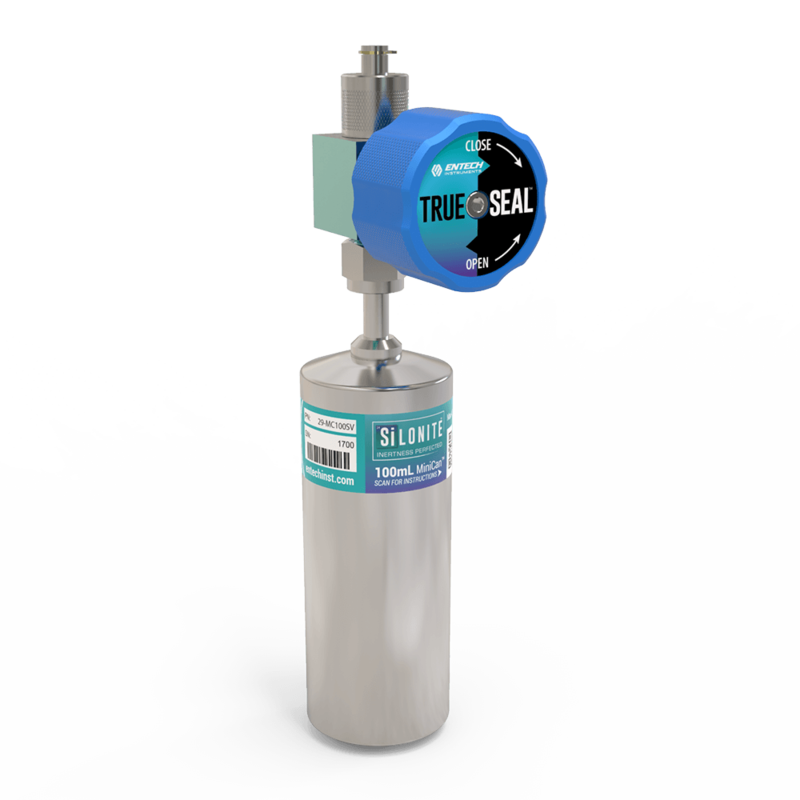 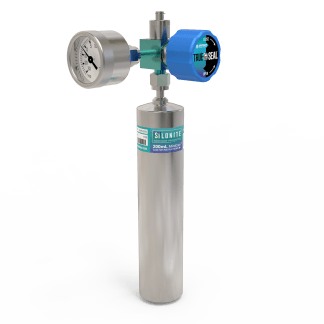 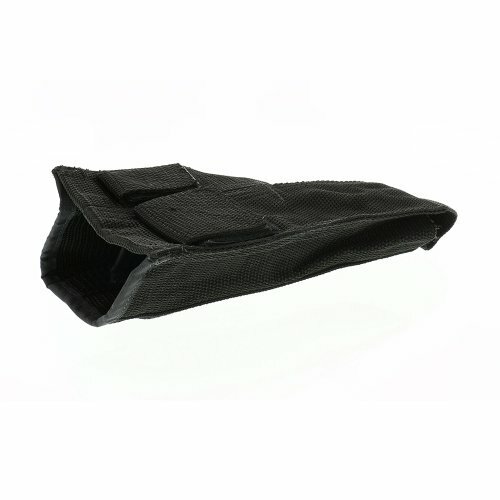 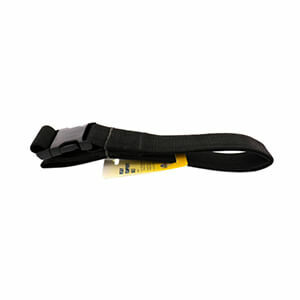 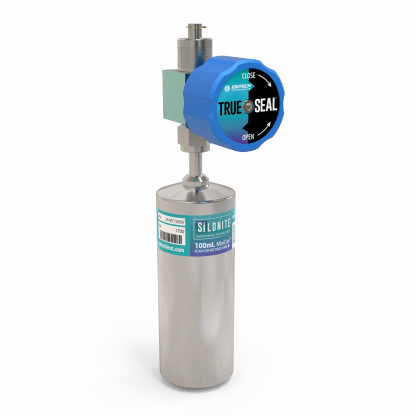 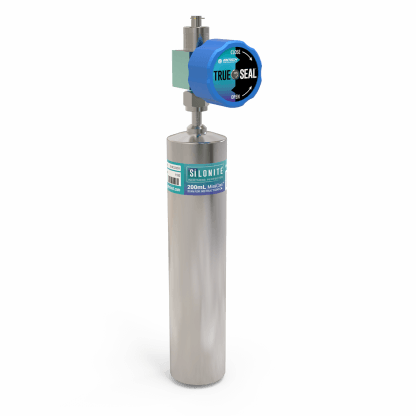 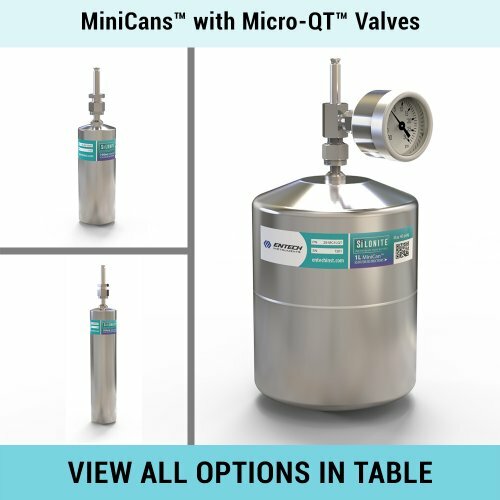 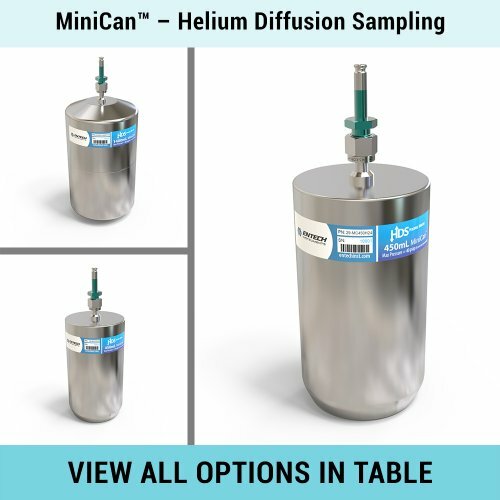 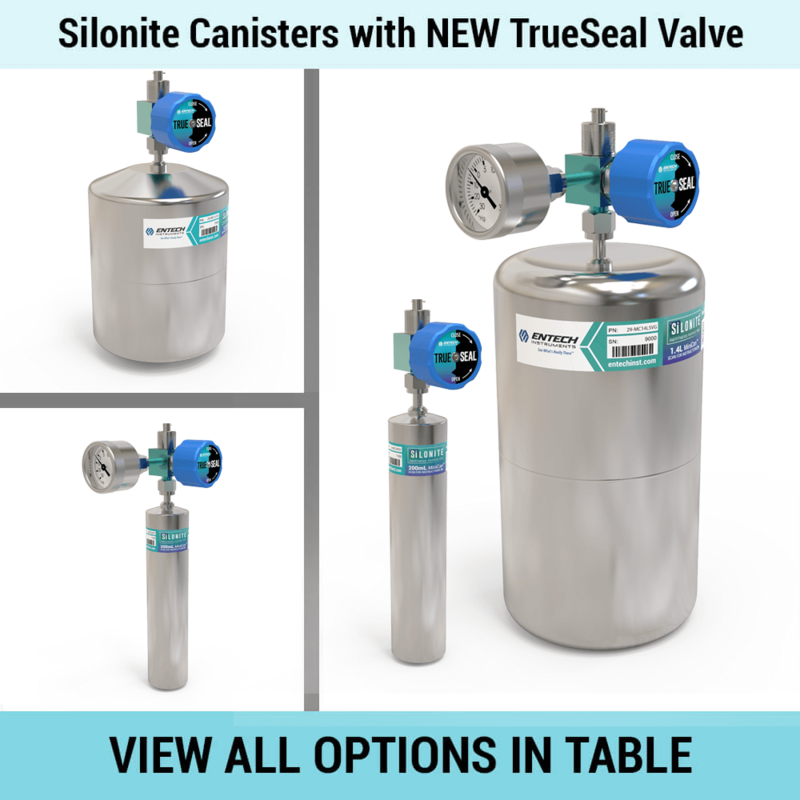 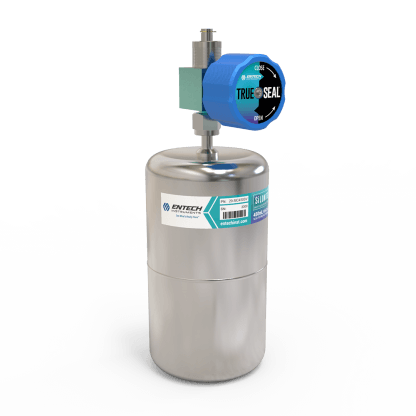 The SiloniteTM MiniCans features the all new TrueSealTM Valve. With years of feedback from lab customers and field sampling professionals, Entech has engineered a valve that not only seals with less force than any other valve on the market (< 2in/lb), but also provides a double seal for extra assurance of leak-free operation, even in the most demanding conditions. 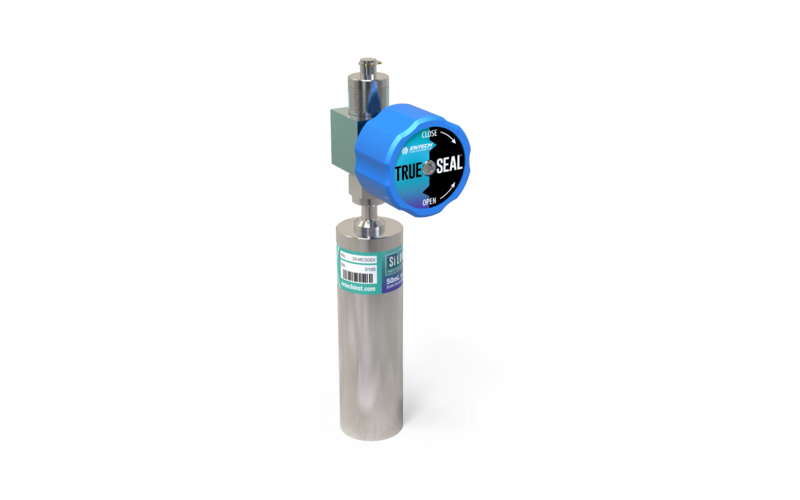 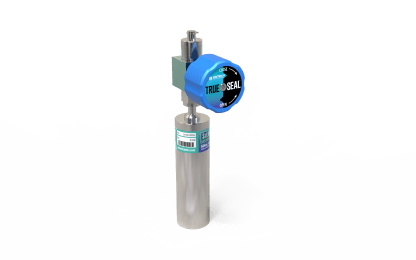 The TrueSealTM valve cannot be damaged by overtightening.